Superior is the most suitable word in regards to 11 plate water ionizers. 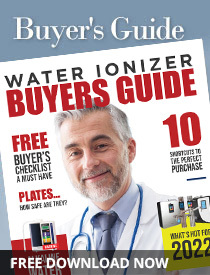 The 11 plate water ionizers are in a class of their own. For those that want the very best alkaline water ionizer with the greatest alkaline water benefits, an 11 plate water ionizer is the only way to go. Keep in mind, just having 9 plates is not enough. Remember, as with any water ionizer, you want plates which are at least 7 inches in length. As it stands, there are only two units on the market with 7-inch plate…the Enagic and the Tyent. 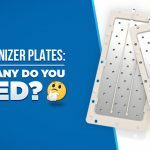 While Enagic only has 7 plates, Tyent has 9 plates with the adequate length as discussed.